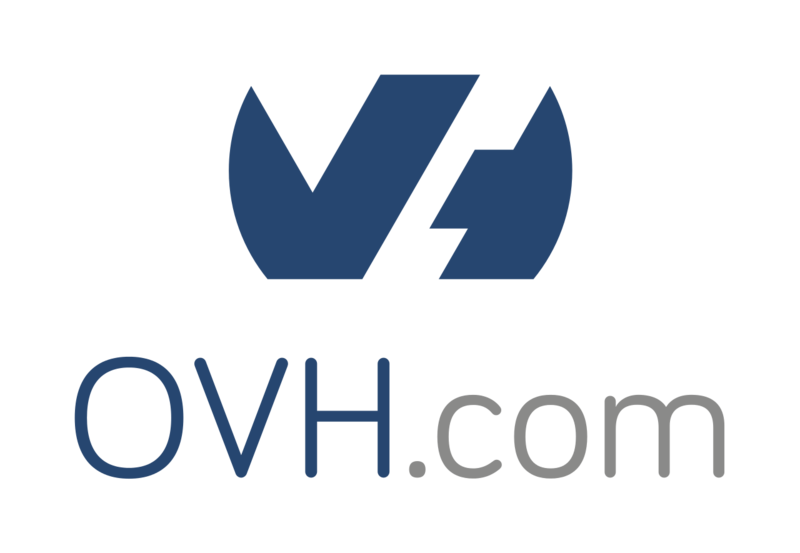 OVH is an Internet Service Provider providing dedicated servers, shared and cloud hosting, domain registration, and VOIP telephony services. OVH driver uses a REST API, for more information about that, please refer to API console. This will answer a JSON like below with inside your Consumer Key and validationUrl. Follow this link for valid your key. Secondly, you must create a cloud project and retrieve its ID, from URL for example. Now you have and can use you credentials with Libcloud. Instantiate the driver with the given API credentials. Detach a volume to a node. Get an individual size (flavor). Returns a single volume snapshot. snapshot_id (str) – Node to run the task on. :rtype VolumeSnapshot: :return: Volume snapshot. Get an individual SSH public key by its name and location. List available SSH public keys.